Roof 2018. 2 bedroom/1 bath. Low maintenance vinyl exterior. Walk to town. 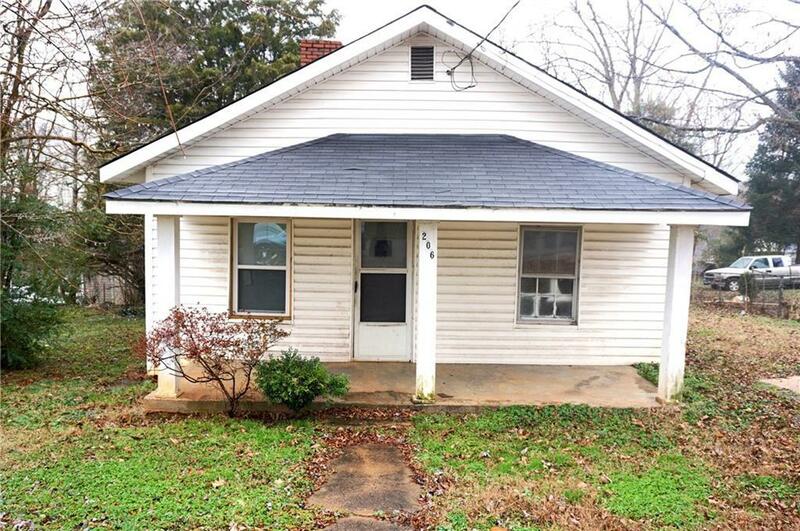 This could be a great investment property for someone. Tax value is $48,500. The gas wall unit is the only source of heat, no a/c, no appliances. Quick access to Hwy 16.